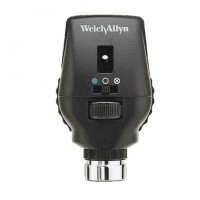 Multiple aperture/filter options, combined with halogen light provide a long-lasting, reliable perfo.. 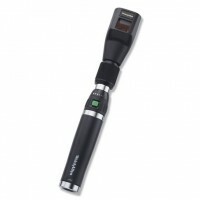 Enhanced light output makes refractions easier than ever, by producing one of the sharpest, brightes.. 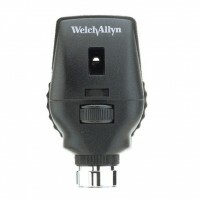 The patented Welch Allyn Coaxial Vision System facilitates ophthalmoscopy by enabling easier entry i..